Approved to drive means Demarcus has provided their driver’s license number and passed the Turo driver screening process. This was a great experience. 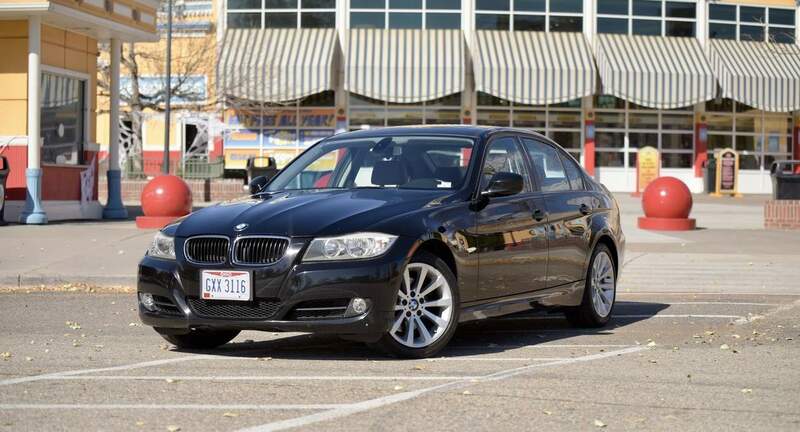 I’d definitely recommend renting this car to anyone in need in Denver. Demarcus was friendly and easy to get in touch with. The car ran great and got us where we needed to go. It was so convenient to pick up and drop off as far as distance from us as well. Demarcus was easy to work and communicate with, and his car was super fun to drive! Would rent again!